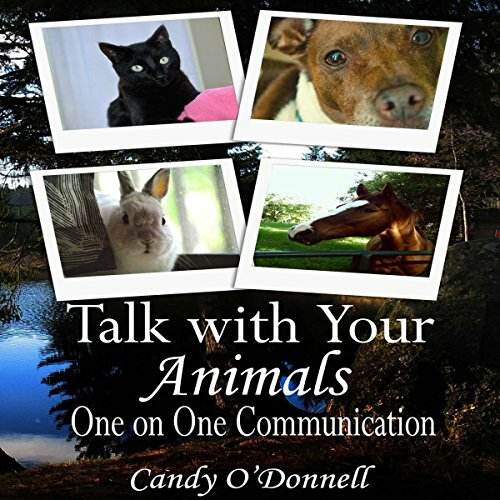 Showing results by author "Candy O'Donnell"
Learn how to talk with your animals and wildlife. This book give step by step instructions how to communicate with your pet using intuition. I've been communicating with my pets all my life and you can do this too. Decisions, decisions, we are surrounded by them. Life is full of complications, and at times what we are contemplating can be life altering. I changed not only my life, but my entire outlook on family, work, and how I view myself. Somehow I found the strength within to decide what avenue was best for me. I sense...murder! My name is Carrie Dowd, and I know how the deed is done, the circumstances surrounding the person's disappearance, and the turmoil the victim endured. But who did it always evaded me, even after a missing girl's mother reached out for help. 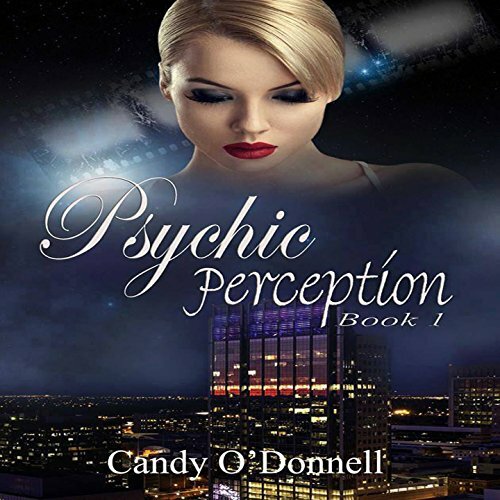 How am I going to assist a mourning family if I cannot truly reveal what my psychic mind saw? My life will never be the same again! 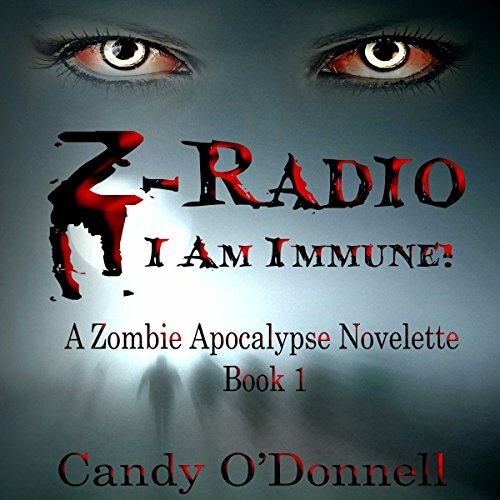 My entire existence changed when the Zombie Apocalypse started. I was bitten and thought my life was going to end at the radio station. My name is Cherise, and there are people out there that want me dead! Leukemia is a terrible disease! It rips families apart at the core. When leukemia takes hold, families can keep it together for only so long. 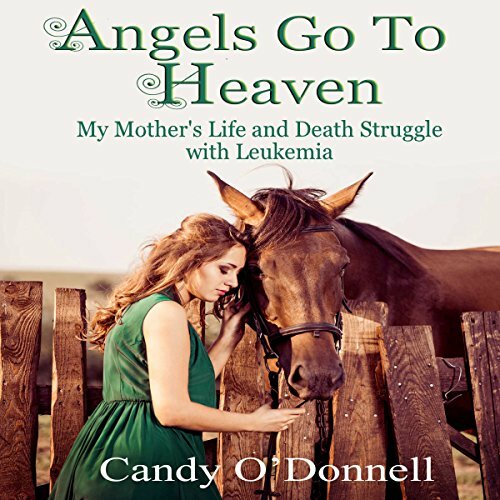 This is the story of my mother's battle with leukemia and how she endured this disease in the early 1980s. We were without a cure and hope as she withered away before us. I'm a die-hard vegetarian, but I also enjoy vegan foods. When I dine out, I find different foods to toss together. 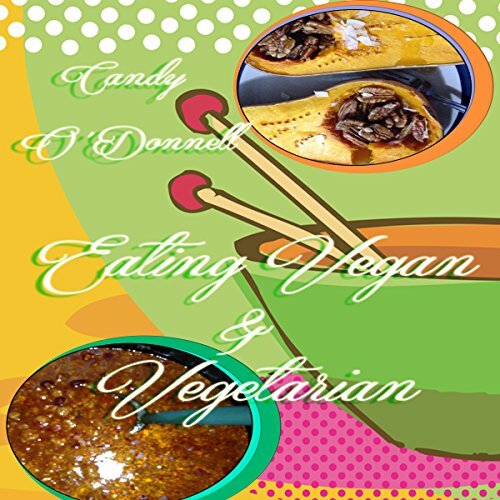 This book is a collection of those stomach-sensitive recipes for my highly sensitive stomach. I cannot eat certain foods, because I am a picky eater and many foods out there do not work with my body. These recipes work with me in harmony. We run into another immune human, a woman, and discover the torrid, solitary life she lives. 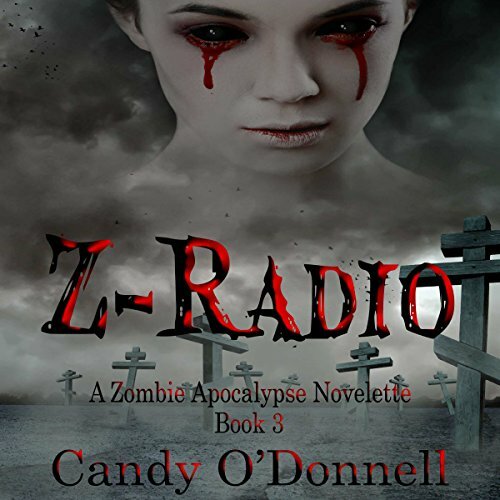 Our venture in this apocalypse doesn't end there - even the cemeteries have come alive as we head back to the radio station. The deeper we go into who we are, the easier it is to find our passion. A passion is anything we love doing, celebrating, or hold near and dear to our heart. Do what you love. Your passion can be anything creative! I need to escape! The radio station is no longer a safe haven. With Darren, Ryan, and Doc, we discover how the apocalypse started and why we should be cautious in this new realm. I am not alone! After long bouts of unhappiness, I discovered something buried within me. What I kept buried deep inside me was joy and happiness. At times I did not deeply love myself and others. I did not love with compassion or see myself as one with others. Unhappiness stems from our pain and suffering, but we can let go of unhappiness. This journey is not easy, but after digging through the pain and fear, I found happiness. Short Horror Stories: Amber Eyes: Karma bites! Illusions: Everything isn't as it seems. The Hangman: Divine intervention can change the course of one's life. Demons: The earth is taken over. 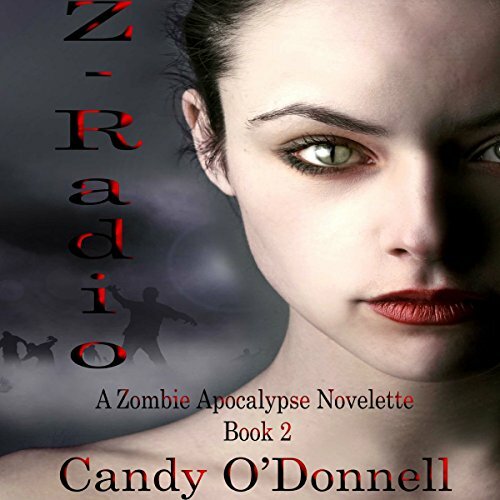 Vampires vs. Zombies: Herrous awakens to feed upon the next zombie apocalypse. This title shows children the beauty of nature and how it relates to God. This short, little book will help your child pay attention to the most important things in life. Family and being in nature can be a child's entire world growing up. 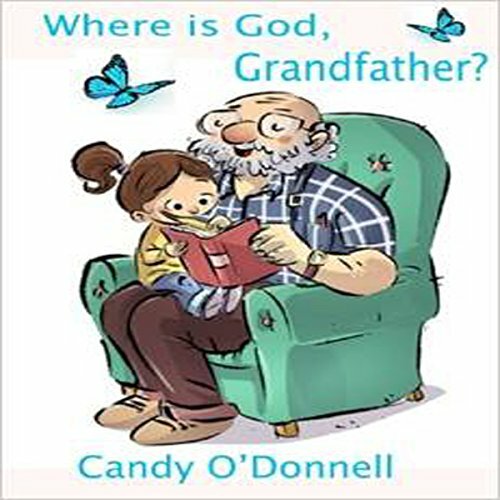 Where Is God, Grandfather? is a wonderful story about teaching children how to relate to God in nature and daily family life. 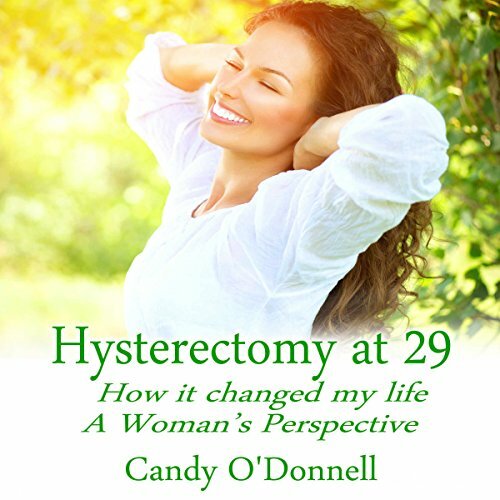 The superb storytelling of Candy O'Donnell makes this book a jewel for all children. For young and old alike !! After experiencing unexplained activity such as dark shadows and an odd personality disorder with his younger brother, Gabe, Alexander finds himself on the hunt to find answers to what is causing these odd occurrences. When Gabe disappears, Alexander will go to any length to find him, even it is takes him under the bed. Dogs love to help too! Recycling isn't just for humans. Dogs, especially love to recycle plastic bottles. 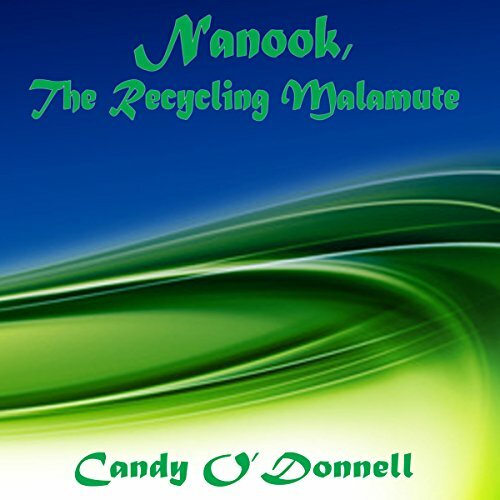 Nanook loved to recycle as long as a cookie was waiting for him. This delightful book explains Gourami's point of view of what happened to the Guppies. 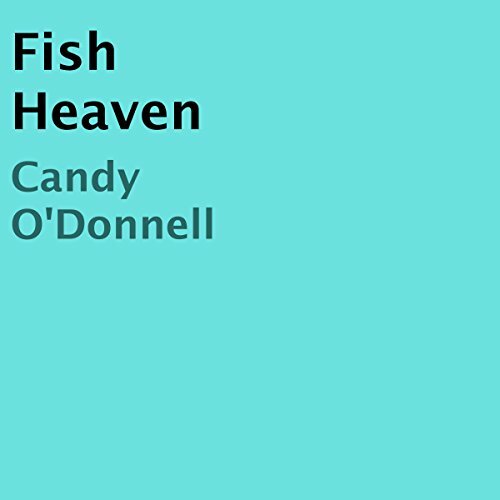 With the help of Red-Tailed-Shark, Albino Cat Fish, and Crab, they attempt to find the missing Guppies after Gourami discovers their overnight disappearance. Will they be found, and where?